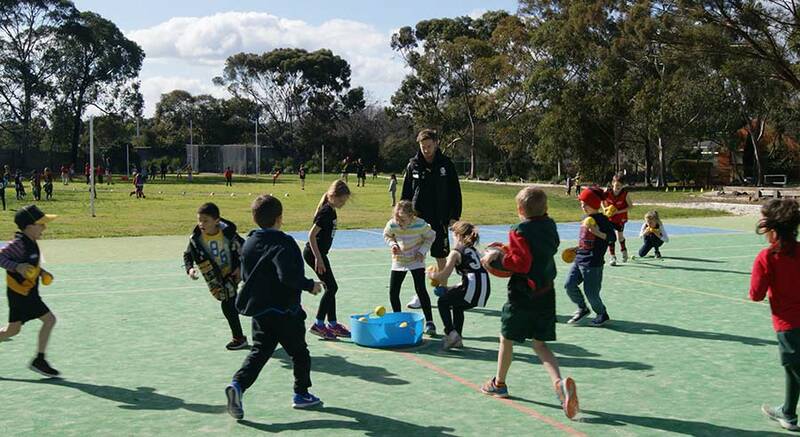 The Physical Education program for 2019 is based around Fundamental Motor skills, game play and development, teamwork and sportsmanship. Our sequential learning program aims to develop a love of physical activity, by allowing the students to gain confidence and skills that they can use to enjoy sports throughout their lives. We understand that all children contribute at different levels, and our PE lessons are aimed to meet the needs of each student, with a focus on participation and engagement. Throughout the year there are many other fun activities such as Ride2School day and Bike Ed, a A Prep-Grade 6 Running Club also meets twice a week to keep students fit and train for various upcoming events within a social environment. 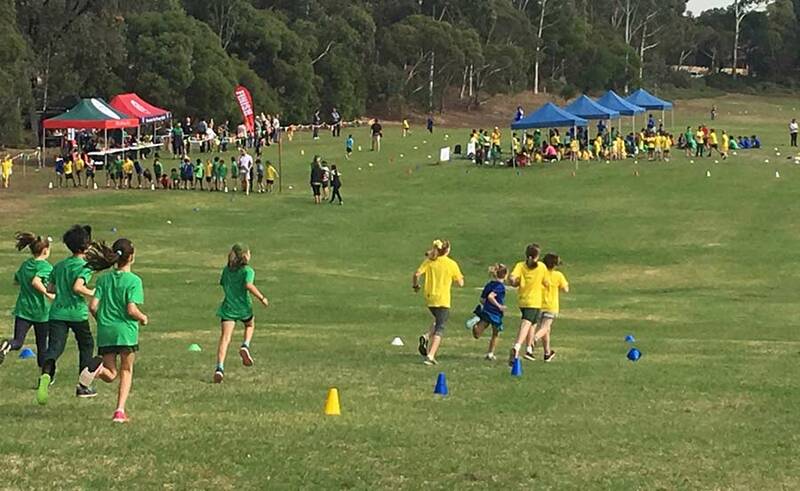 Additionally, during Term 1 and 2 Grade 5/6 play in a weekly Interschool Sports competition aimed at developing students’ game sense, sport-specific skills and general sportspersonship in a friendly, competitive environment. They compete with other schools in the Boroondara District in sports such as Netball, Cricket, Tennis, Volleyball, T-Ball, Soccer and ALF 9s.